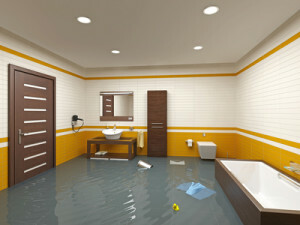 Is Your Basement Safe From Costly Flood Damage? According to recent statistics, over half of American residents will experience underground wetness in their homes. Along with ample water damage resulting in unexpected and costly expenses, the mildew growth from a moist basement may cause many health concerns related to breathing. Fortunately, a sump pump will reduce these inopportune problems especially in low lying areas or locations comprising of melting snow and rain accumulation. Essentially, a sump pump is a small pumping system usually installed in a basement or crawlspace. Its primary purpose is to minimize flood damage and to maintain dryness in the lower part of a house by collecting water in the sump basin and disposing the remains outdoors and away from the structure of the home. A sump pump’s ability to maintain dryness in a basement or crawlspace is one major benefit to owning this highly specialized system. 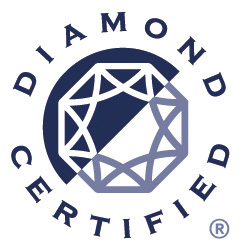 Because water flows into the system by drains and migration through soil, the pump can effortlessly dispose of excess water, preventing dangerous structural damage and keeping your valuables safe. The three most common sump pump systems employed in basements or crawlspaces are pedestal, submersible, and water-powered sump pumps. A pedestal sump pump, also known as a “column type” or “upright” sump pump is usually installed in a narrow or shallow pit. These pumps are situated above the water and don’t require much space. A submersible pump is installed below water and has many great benefits. The below-water installation facilitates the rapid cooling of the motor which ultimately reduces the noise level and eliminates overheating and malfunction. A water-powered sump pump also has some advantages to residents regardless of the state in which they reside. These pumps operate on city water pressure versus electrical power, which results in a more sustainable pumping system. 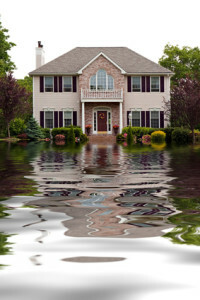 Why should I Invest in Sump Pump Services? In 1987, The United States Federal Clean Water Act required the installation of sump pumps in homes with a risk for flooding. Most sump pumps are equipped with a alarm to alert homeowners when the water reaches a certain level. Another advantage to purchasing a sump pump with a battery backup is the system’s ability to operate during a power outage. The security and effectiveness of sump pumps have encouraged many new pump system installations throughout the United States. Hindsight is always 20/20, don’t wait until it’s too late to protect your home. To install or repair a sump pump in your San Jose home, call the experts of Rayne Plumbing & Sewer at (408) 283-0600. Previous post: For a Plumbing Emergency, Don’t Dial 911, Call the Plumbers! Next post: Leaky Faucet Got You Down?